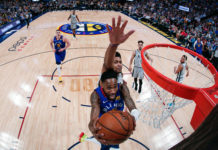 The Denver Nuggets got blown out for the second straight game in the team’s 121-101 loss to the Boston Celtics, and coach Michael Malone was not happy with it. Coach Malone was displeased with his team’s lack of effort and had a few words to say in regards to his team’s play. “It was a lot more than just lack of energy. 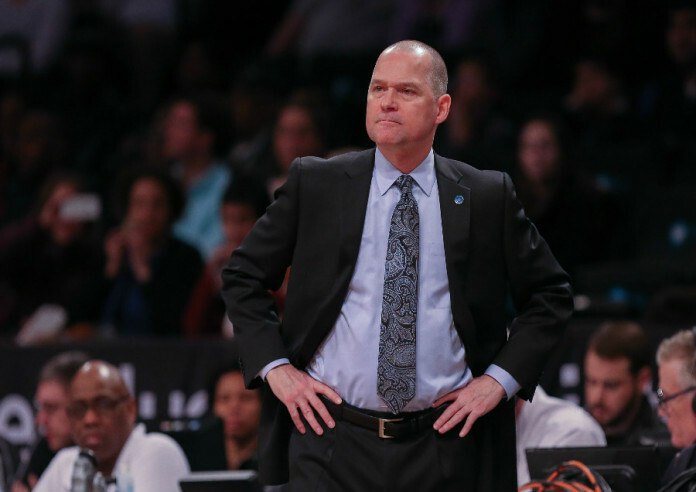 It was a lack of fight, lack of togetherness.” Malone said about his teams loss Sunday. 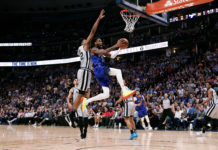 The Nuggets lost both Friday and Sunday night by double-digit margins, with a lackadaisical defense playing a role in both defeats. The boys surrendered 116 points to the Sacramento Kings and 121 points to the Boston Celtics. 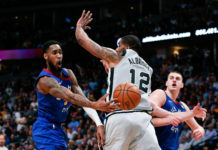 Sunday’s loss was the worst home loss of the season for the Nuggets and the third loss of the season by 20 or more points. Hopefully the Nuggets have just hit a hiccup and this does not become a recurring theme for the rest of the season. The Nuggets got outright beat by the Celtics, as they dominated in all aspects of the game. The Celtics beat the Nuggets in rebounds, assists, points in the paint, fast break points and bench points. Denver’s next game is Tuesday against the visiting Sacramento Kings.